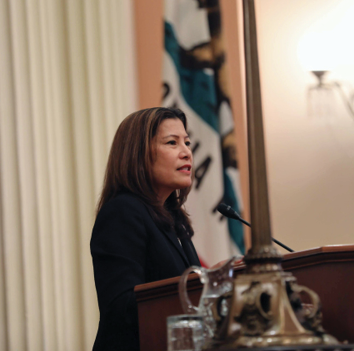 In an address to the California Legislature last week, California Chief Justice Tani Cantil-Sakauye reported on the progress the court system has made in its three-tiered civil justice reform initiative, and outlined the challenges the judiciary will focus on in the coming year. • Offer equal access to the court system, so that courts serve people of all languages, abilities and needs. The Chief Justice told lawmakers that Governor Edmund G. Brown Jr. “breathed new life into the judiciary” with more than 600 judicial appointments. Of the 200 new justices appointed last year, she commented, 41% self-reported as non-white and more than half are female. “The judiciary now is more representative of the communities we serve in every way,” she said. • Establish more than 50 new projects that include technology, such as a mobile app, a multilingual self-help website, video hearings, and video remote interpreters. 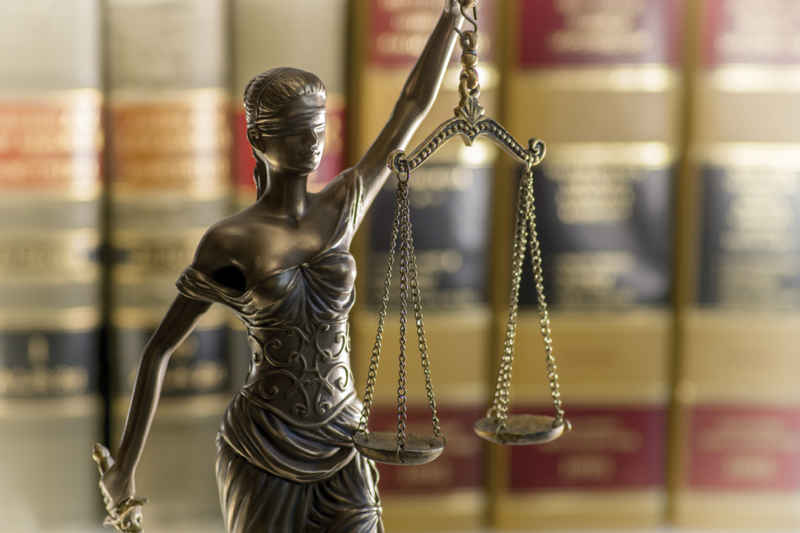 • Provide court navigators, also called “wayfinders,” and improve access to the court system with interpreters in critical civil cases like domestic violence, child custody, elder abuse, and evictions. To tackle these issues, the judiciary will convene workgroups, deliberate the facts and the law, and pursue recommendations through all three branches of government, Cantil-Sakauye said. 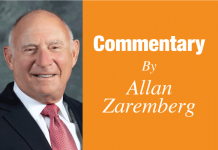 A task force already has been launched to study the practices and reform of existing pretrial detention and suggest steps to make the process fairer and safer. In addition, Governor Gavin Newsom has proposed $75 million in court funding for the development, implementation, and evaluation of pretrial detention decision-making pilots in 8 to 10 courts. The Judicial Council also is convening a workgroup on preventing workplace discrimination, harassment and abuse. Recommendations from the workgroup are expected to be delivered this summer. Next articleCalifornia Electricity Prices: No. 7 in U.S.